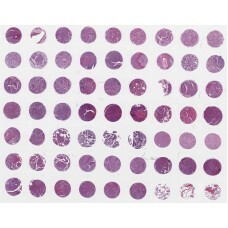 Lung cancer tissue array with matched adjacent normal lung tissue, including pathology grade, TNM and clinical stage, 36 cases/60 cores. 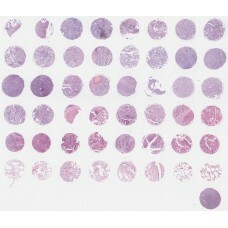 Lung adenocarcinoma, 75 cases, tumor and matched NAT*. 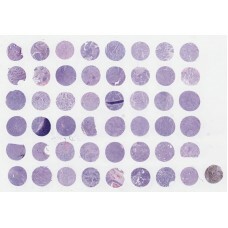 Lung squamous cell carcinoma tissue array, tumor, NAT* and positive lymph nodes. 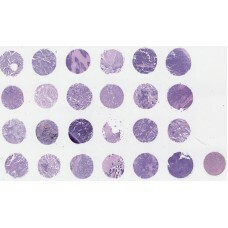 Lung squamous cell carcinoma, 75 cases, tumor and matched NAT*. 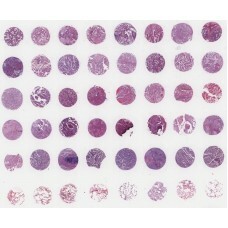 Lung cancer tissue array with matched cancer adjacent normal tissue, including smoking history. 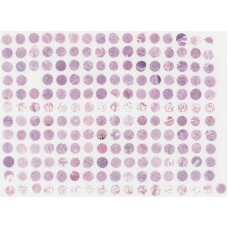 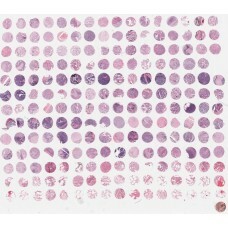 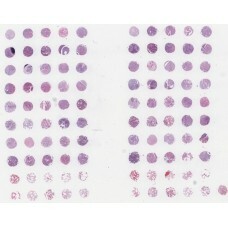 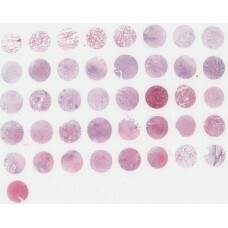 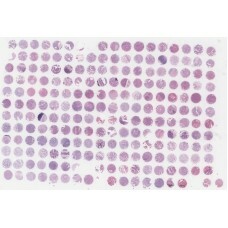 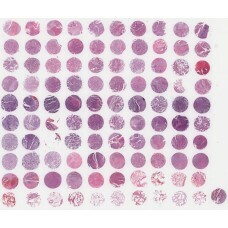 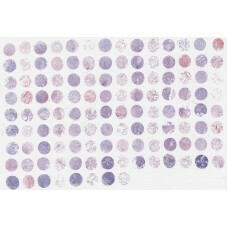 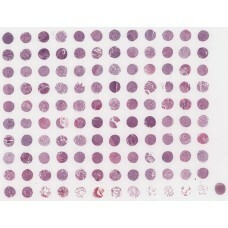 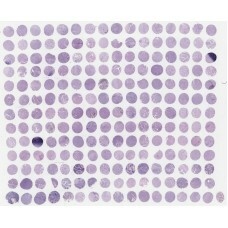 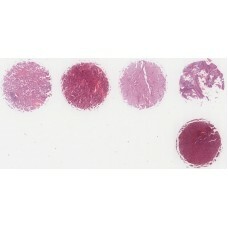 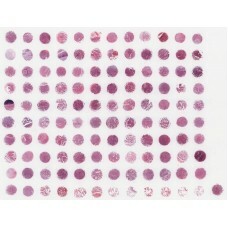 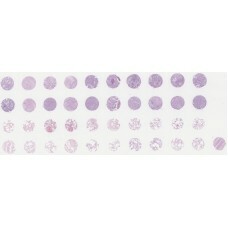 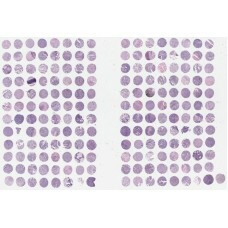 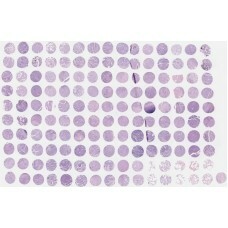 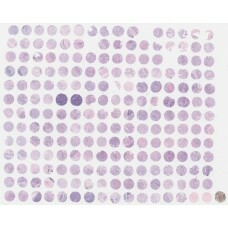 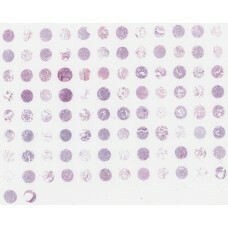 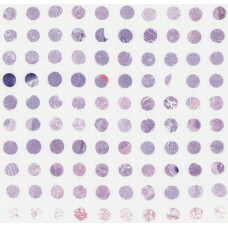 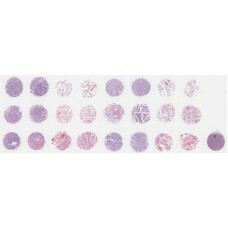 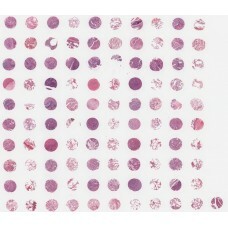 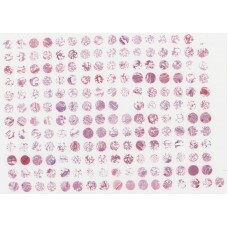 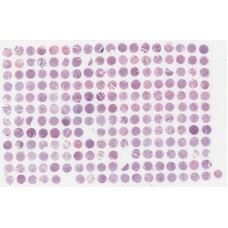 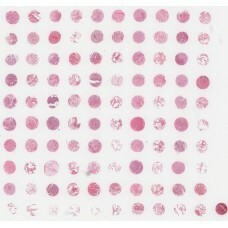 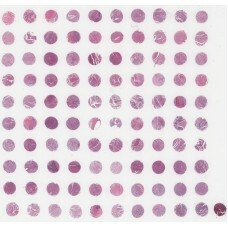 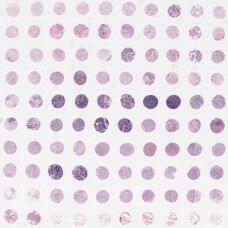 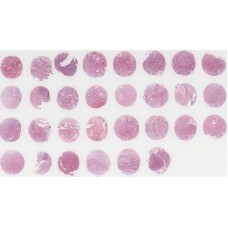 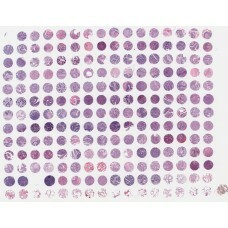 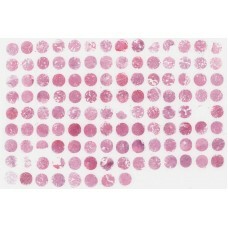 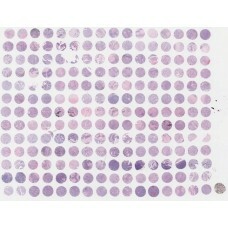 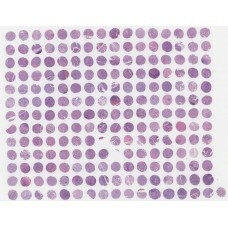 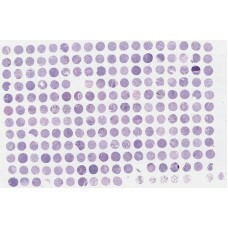 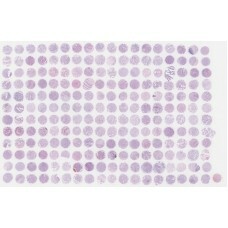 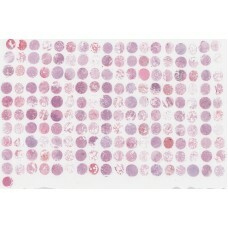 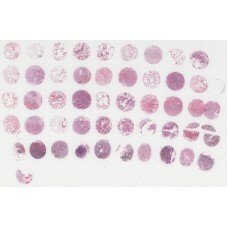 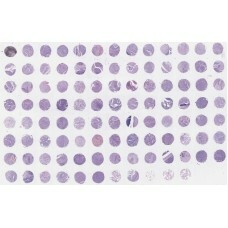 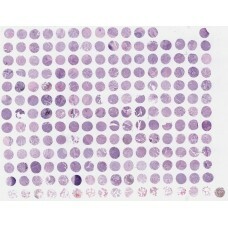 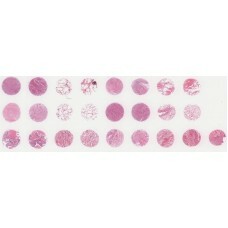 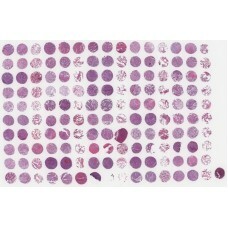 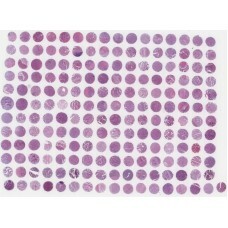 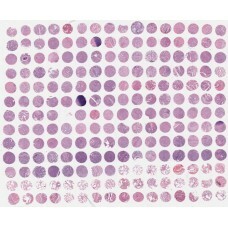 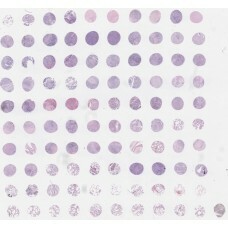 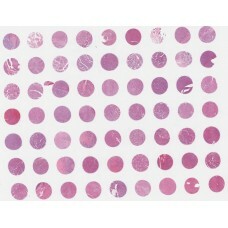 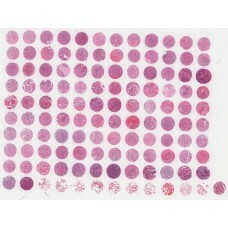 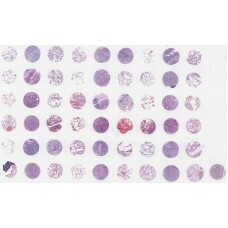 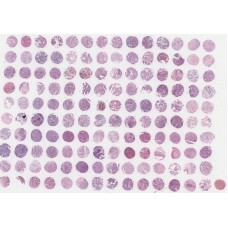 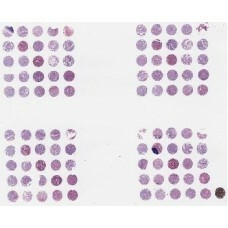 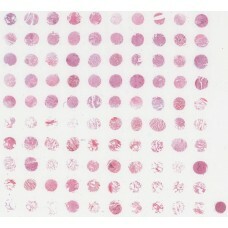 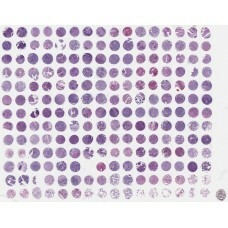 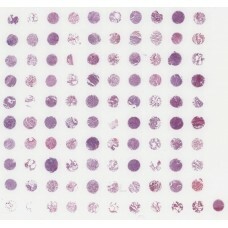 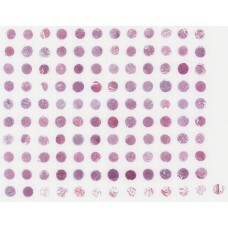 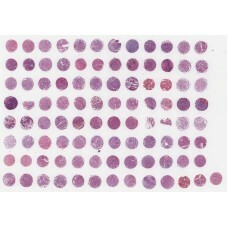 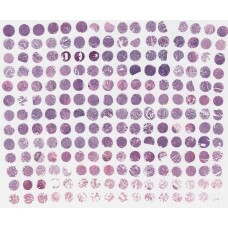 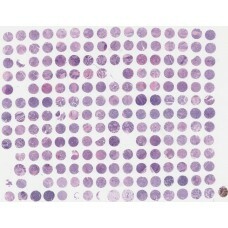 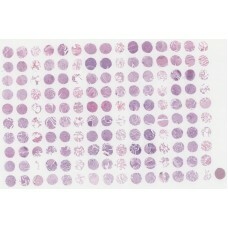 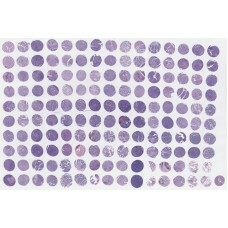 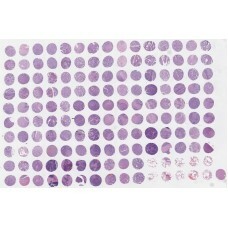 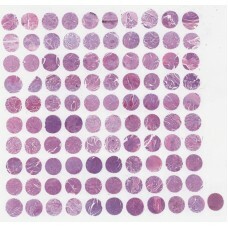 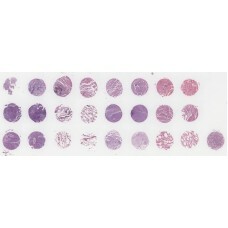 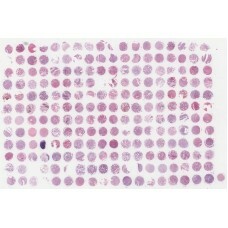 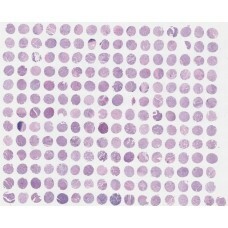 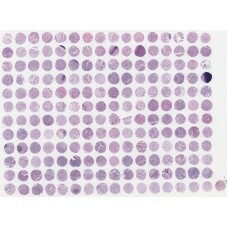 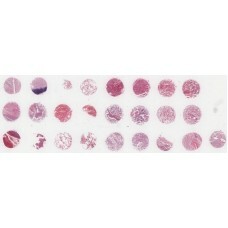 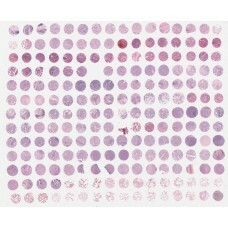 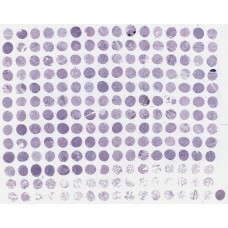 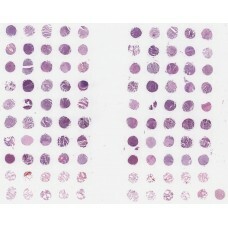 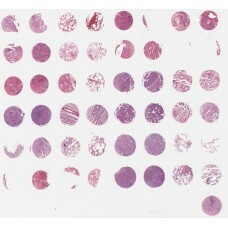 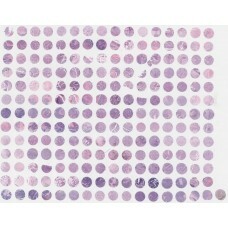 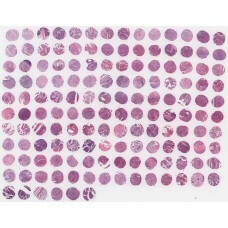 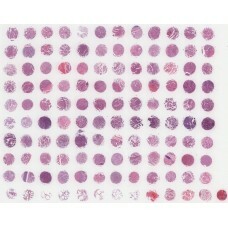 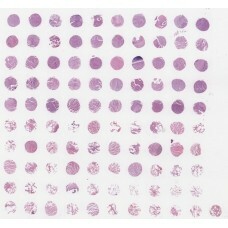 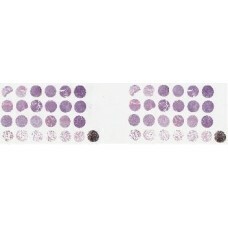 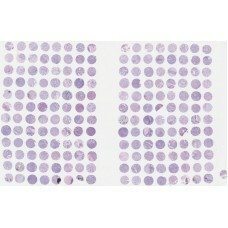 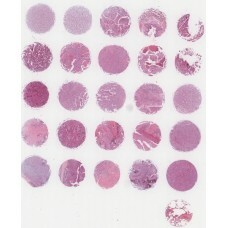 Lung carcinoma tissue microarray, 60 cases. 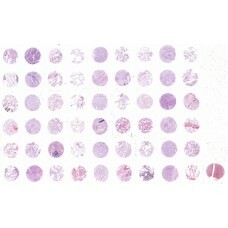 Tumor and matched normal adjacent tissue ,1 core/case. 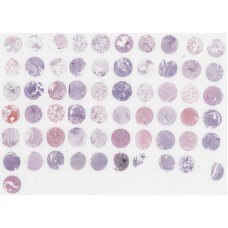 Lung tumor tissue array with normal Lung tissue, 40 cases/40 cores. 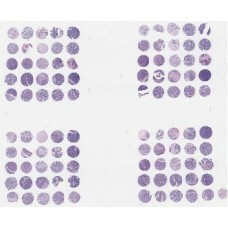 Lung adenocarcinoma 15 cases , tumor (1 core/1case) and matched NAT* (1 core/1case). 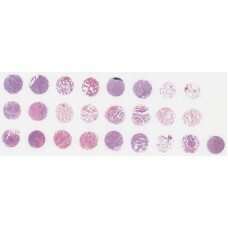 Lung squamous cell carcinoma, 38 cases, tumor and matched NAT*. 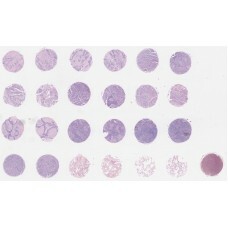 Lung squamous carcinoma,90 cases, tumor and matched NAT* with survival information.